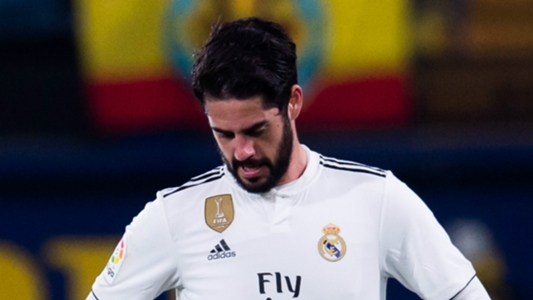 Juventus are in contact with the agents of unhappy Real Madrid midfielder Isco. Sky Italia says Juve sports chief Fabio Paratici has sounded out the player's minders about a move to Turin. While a January switch isn't on the agenda, an end of season move has been proposed. Juve coach Max Allegri believes Isco would suit his system - though it should be noted the Spain international did not get along with Cristiano Ronaldo at Real. Isco is on the outer of Real coach Santiago Solari's plans, with little sign of the tension between the pair being eased.